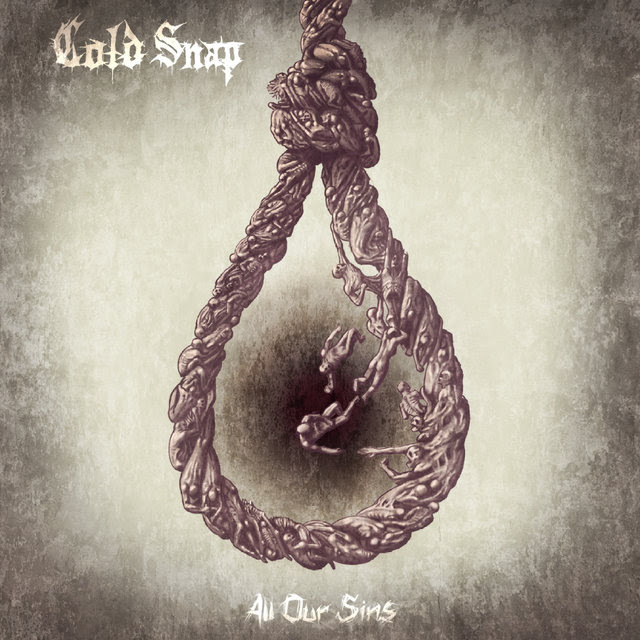 Cold Snap announce new album “All Our Sins”! After winning the label deal competition vote in 2017 by a large margin and convincing the entire jury, groove metal newcomers Cold Snap from Croatia signed a contract with Arising Empire last year. Now it’s time for the band, who has also won the award “Zlatna Koogla” for “the best young act” in their home country, to release new material to show the world why they definitely deserved the signing to Arising Empire. On July 6th, 2018 the band will release their brand-new, fourth studio album “All Our Sins”! Today, the band releases their first single “Distance” plus its official music video. The video, directed by Jan Kerekes and Tin Majnaric was shot within two days with over 80 people being involved. Cold Snap, famous for their DIY attitude, set up sets for all scenes on their own, including 40 meters of fence with barbed wire. The video was inspired by the current situations in our world with every day more than 50,000 people all around the world leaving their home and their loved ones in search for better lives. This video is dedicated to all those who left everything, who understand the inner struggle of a person who loves, a person who cares about their family or friends and who wants to change things for better. Check out their first video “Distance” from upcoming album “All Our Sins”! The album, which was produced, mixed and mastered by Tue Madsen (Heaven Shall Burn, Madball, Kataklysm, At The Gates, Mesuggah, and many more) in his Antfarm Studios in Denmark includes 12 songs of brutal Groove Metal that speak about various topics from the band members’ various perspectives. Ranging from personal issues, such as watching close family members endure pain and suffering due to illness, to general views of the world as it exists today including people having to flee from their war torn homelands or famous musicains feeling the need to take their own lives. It also includes guest parts of Eddie Berg (violins, vocals) and Harald Barrett (vocals) from Imminence. 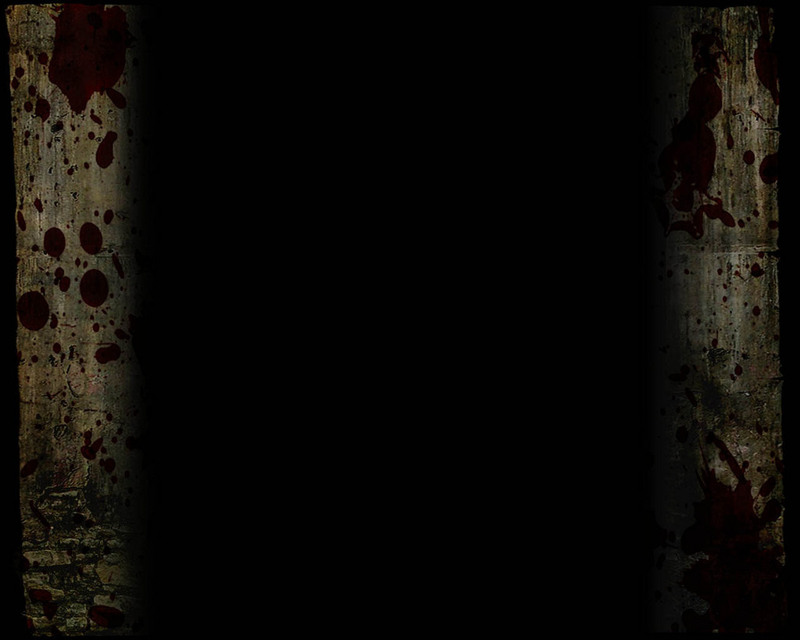 The artwork for “All Our Sins” (see above) was created by Željko Manojlović. Get the single digitally or stream the song here. Pre-Order “All Our Sins” (digitally or physically) here.